WOW.......This is a stunning 18th century estate with 26 bedrooms!!!! Turn the key and live the dream in St Emilion. Huge living space - fabulous location! Mill and his guest house! 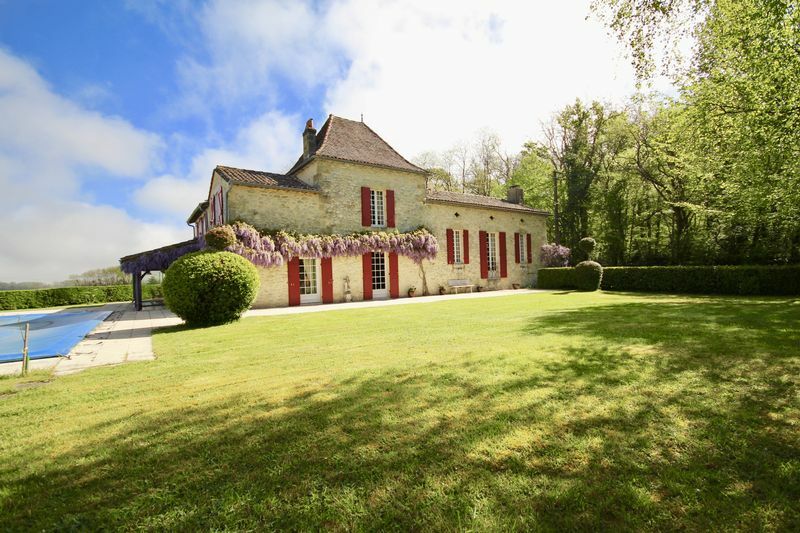 A beautiful home with large proportions set amongst the vines. Classic Property with 5 Bedrooms. Private. Garden 1.5 hectares.